Students Neelanshi Varia and Siddharth Mishra received travel grant to attend the Annual Meeting 2018 held Portland, Oregon, USA. 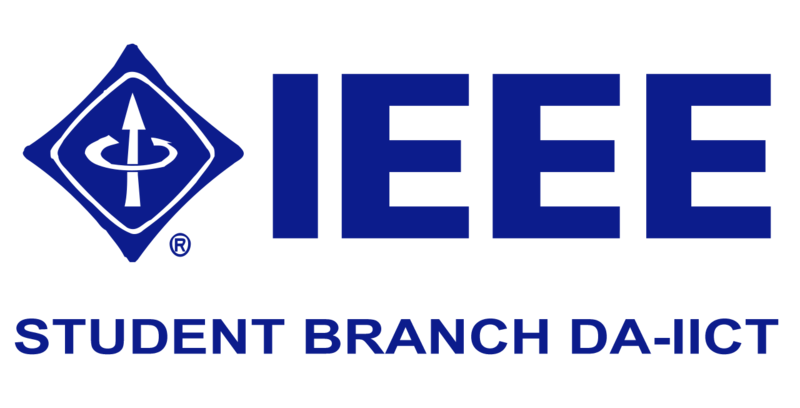 Students Anery Patel and Raksha Rank of IEEE IAS ExCom received travel grant to attend WIE ILS 2018 held at Cochi, Kerala. Students Aniket Kaduskar, Neelanshi Varia and Parth Patel Rank of IEEE IAS ExCom received travel grant to attend AKIASSC 2019 going to be held at Palakkad, Kerala. Students Maitreya Patel, Anery Patel and Raksha Rank won second prize In Ingenium Hackathon in the field of Machine Learning conducted at Ahmedabad University. Abhishek Parikh, the Chairperson of IEEE IAS DA-IICT Student Branch Chapter in 2016 was awarded with the prestigious honor of IAS Outstanding Student Branch Chapter Chair in 2017. Some of the major events which were successfully conducted under his tenure were Python Workshop, TicTechToe, which was a 36 hour Hackathon, industrial visit to Punsari village, Paper Presentation contest, a talk on Where Engineering Leads? Students Neelanshi Varia, Purva Mhasakar, Prachi Palod received travel grant to attend the Annual Meeting held at Cincinnati, Ohio, USA. Students Harsh Thakkar, Devam Shah and Jay Shah won first prize in International Competition ‘CMD Students Robotics Demonstration Contest 2017’ and amount of 1600 USD travel grant for the participants. Won third prize in Web Contest 2017 and amount of 1600 USD travel grant for the participants. IAS SB DA-IICT received Third Prize in Chapter Web Contest 2016. Students Abhishek Parikh from B.Tech third year and Neelanshi Varia from B.Tech first year received Annual Meeting Travel Grant award (AMTGP) to attend the Annual IAS Meeting held from 2nd-6th October in Portland, Oregon, U.S.A.
Students Harsh Thakkar, Devam Shah and Nilay Shrimali under mentorship of Abhishek Parikh received Fourth Prize in Student Robotics Demonstration Contest - 2016.